Index on Censorship is alarmed by the increasing number of restrictions being placed on protests globally, which includes attempts by governments to shut down communications networks to prevent people from mobilising. Most recently, the government of Zimbabwe imposed a communications blackout in an attempt to smother a national strike called by unions in response to a fuel price hike. The ability to protest peacefully is a hallmark of a functioning democracy. International treaties recognise the right to protest through protections related to freedom of assembly, freedom of association, and freedom of speech. 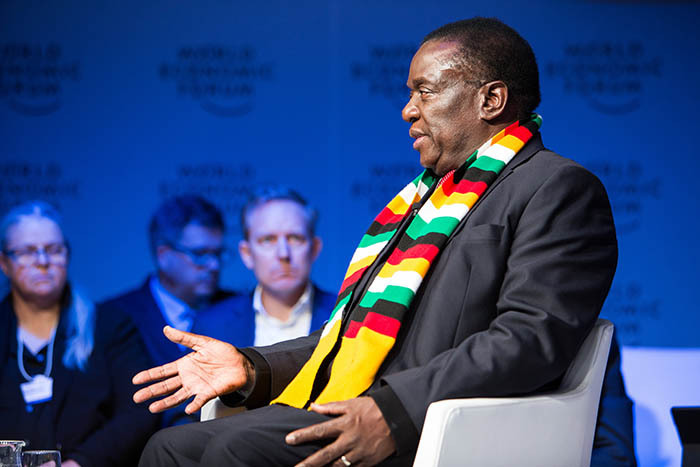 In the past week, it is reported that Zimbabwe’s police and soldiers have beaten civilians, shot 12 people dead and detained at least 600 people. This includes Pastor Evan Mawarire, a former Index on Censorship Freedom of Expression Award nominee, an activist prominent on social media. 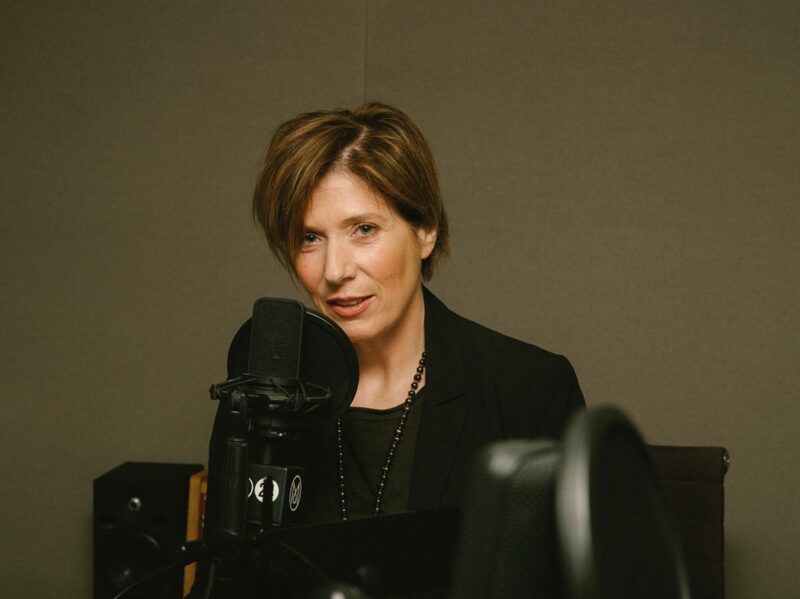 Podcast: Is there a global crisis for local newspapers? 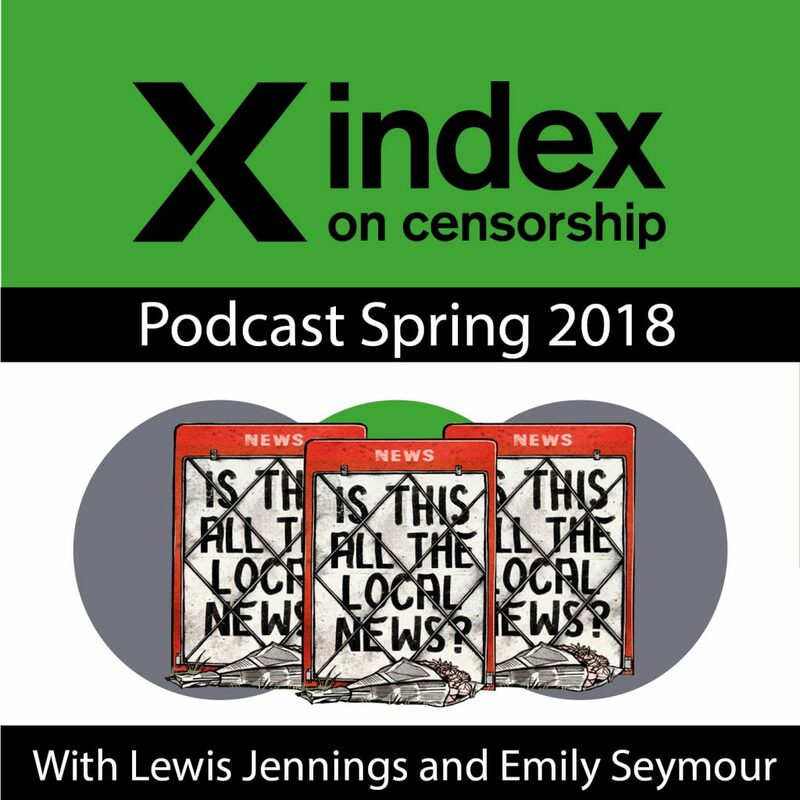 Spring podcast with Karoline Kan, Ian Murray and Sinead Corr exploring the future of local news. 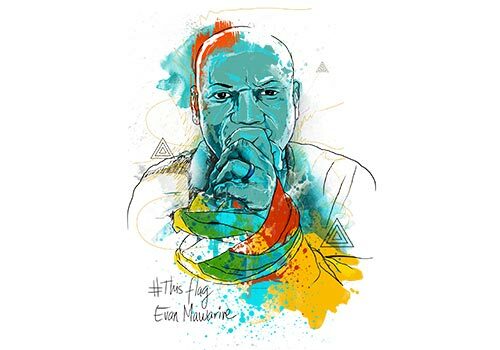 Index on Censorship calls for the immediate release of activist Evan Mawarire, who was arrested in Zimbabwe on Wednesday.